35A continuous and 120A peak discharging current. Electric bicycle, electric tricycle, e-scooter, e-skateboard, motor home, stored energy, power supply, electric lights, golf bus, all kinds of car etc. 1.800 times cycle life and good shock resistance. 2.Low self-discharge and good discharge performance at low temperature. 3.Strong charging acceptance and quick-charging capability. 4. Strong over-discharge resistance and charge retention. 6. 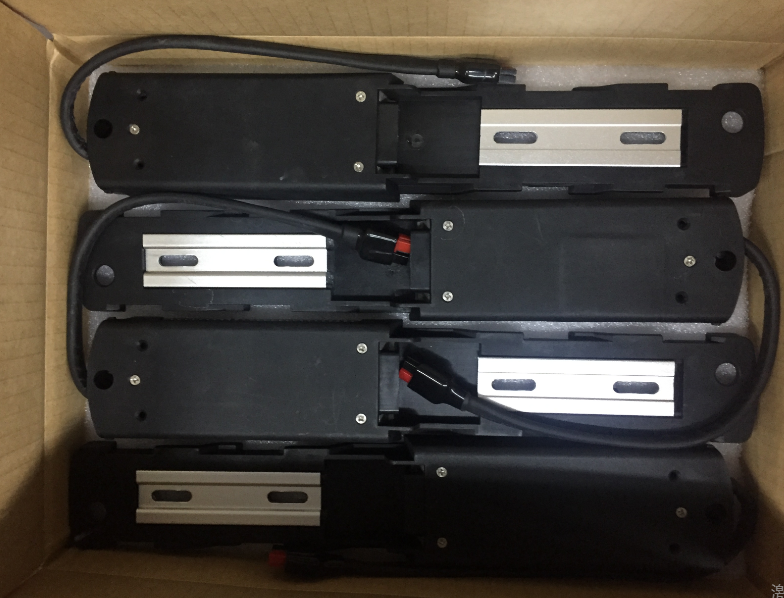 Excellent performance of large discharging current, obvious advantages in startup and climbing. 9. Lighter weight and smaller size. 10. Most safe no explosion no fire. 11. The voltage and capacity can be customized. 12. 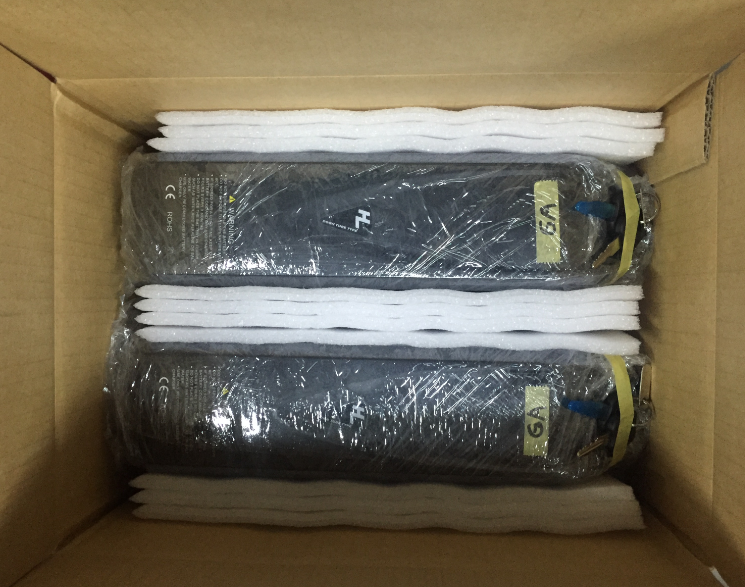 All battery we provide will be strictly tested before shipping and have 2 years warranty, also the testing report can be provided. 13. We offer OEM & OEM service. 1. Payment: 30% advance payment by T/T, 70% balance should be paid off before shipping. 2. EXW, FOB and CIF all are available. 3. Production lead time:7-10 working days. 4. Sample can be delivered in 3-5 working days. 5. Discounts are offered based on large quantities. 6. Loading port: Shenzhen or HK. 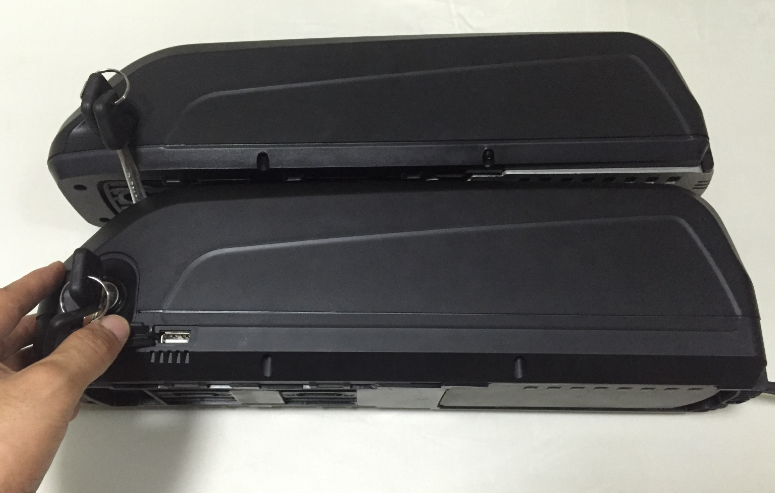 Shenzhen BatteryBuilding Industry Co., Limited is a professional battery manufacturer in Shenzhen, China, including lithium, LiFePO4, LiMn2O4 and LiCoO2 batteries. Products are widely applicable to E-bikes, E-motorcycles, EVs, golf carts, lawn mowers, electric tools and toys, portable power supply, safe mining equipment, UPS, telecommunication backup power, photovoltaic, wind power storage etc. 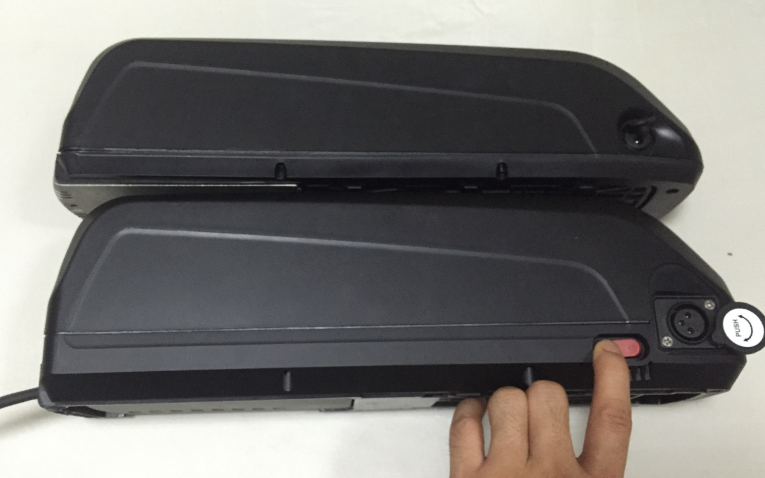 Please contact us freely at selina at batterybuilding.com or call us at +86-13267068372. Selina will always help you.